I’ve been nominated for the Capture the Colour contest and I thought this might be fun, so here goes! According to the “rules” of the contest, I’m supposed to show a place with color, so while I have lots of photos of flowers and greenery, etc that would work color-wise, travel shots were a bit harder to come by. 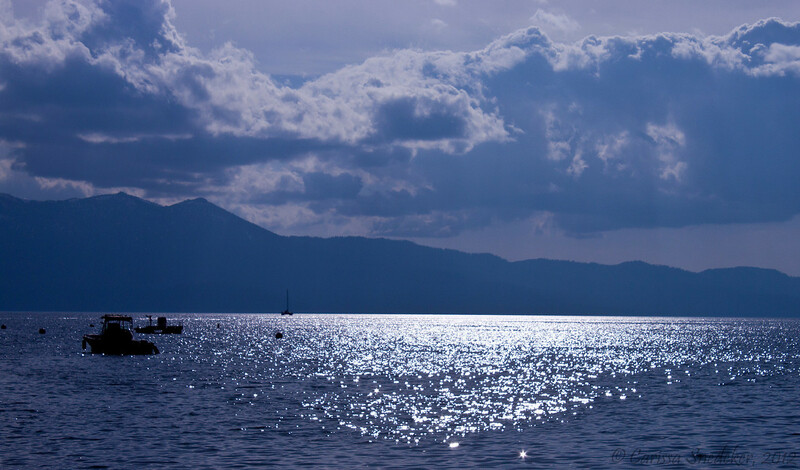 Blue – What could be bluer than Lake Tahoe? This was taken on May 18, 2012 – our anniversary! What a beautiful place. The sun was setting as we headed out to the MS Dixie for a dinner cruise around the lake. Green– One of northern Nevada’s best kept secrets: Spooner Lake. Whenever Sweetie and I want to get away from it all and take a peaceful, gentle hike, we grab the dogs and head on up to Spooner. It is telling that it was the first place we escaped to after the Reno Air Races crash. 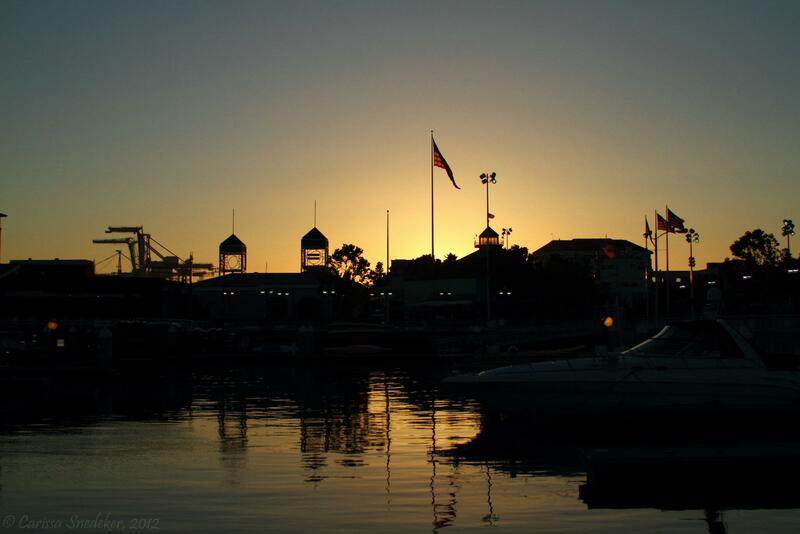 Yellow – Sunset over Jack London Square, Oakland, CA. Sweetie and I were in town to participate in the Congenital Heart Walk the next day, but first we had a very romantic evening the night before. White – One hopes one never needs a hospital in their travels, but this is an entryway I’ve become far too familiar with over the last few months. 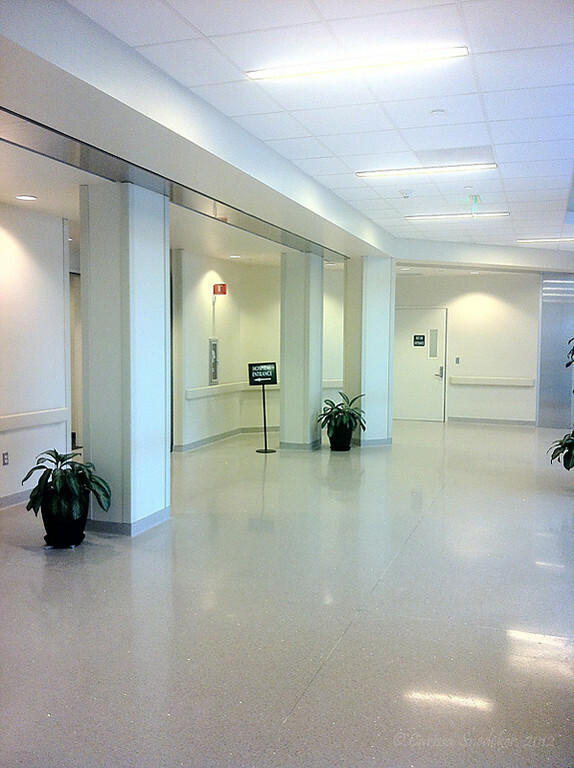 Torrance Memorial Hospital in Torrance, CA. On a brighter note . 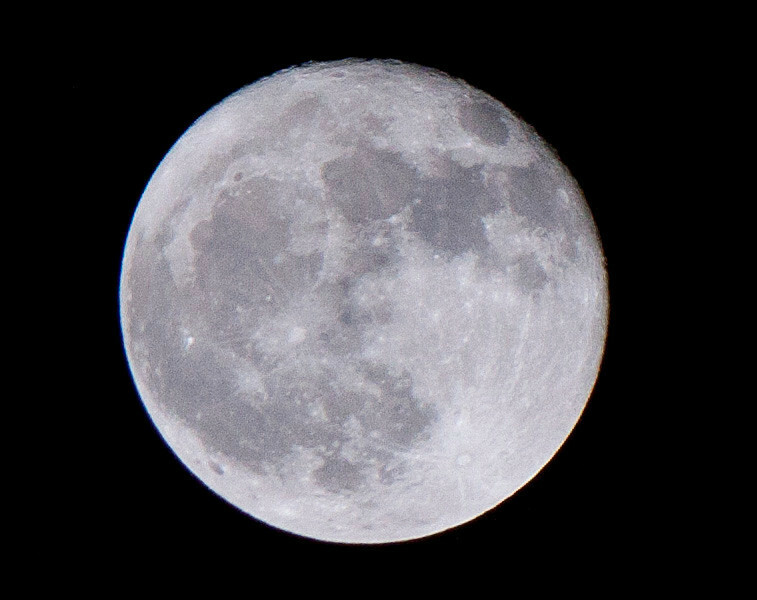 . . No, I’ve never been to the moon, but I can imagine! Red – California Adventure, Anaheim, CA – the next-door neighbor to Disneyland. My daughter and I have many fond memories of going to Disneyland when she was small, and she and I are Disneyland fanatics. So in October 2010 we did it again, just the two of us. A long day of driving from northern Nevada got us into Anaheim at about 4pm. A quick dinner and we headed over to California Adventure for the evening. This Ferris Wheel is awesome – with cages that slide back and forth on rails that give the rider a crazy ride. I screamed like a little girl! I’m pretty late to this party, and the rules say I’m supposed to nominate five bloggers to participate. Likely they’ve all been nominated by someone else. Old college try and all that. This entry was posted in Photo Challenges, Photography. Bookmark the permalink.